On Monday night, President Trump told reporters that he intended to end birthright citizenship and claimed that he could do so with an executive order. Birthright citizenship comes from the Fourteenth Amendment to the Constitution, which states that “Any person born or naturalized in the United States, and subject to the jurisdiction thereof, is a citizen of the United States and of the State wherein they reside.” Although the president falsely claimed that no other country provides birthright citizenship, it is the law in over 30 countries, including Mexico and Canada. The unexpected announcement sparked fears for many in the immigrant community, including U.S. citizens whose parents are undocumented. It met swift condemnation from all sides of the aisle, with Republicans and Democrats alike questioning the legality. Legal scholars agreed that the plan is unconstitutional; a president cannot amend the Constitution through executive action. In 1898, in United States v. Wong Kim Ark, the Supreme Court ruled that the Fourteenth Amendment guarantees birthright citizenship. Wong, born in San Francisco, had been prevented from re-entering the United States by immigration agents who argued that he was not a citizen because his parents were Chinese. 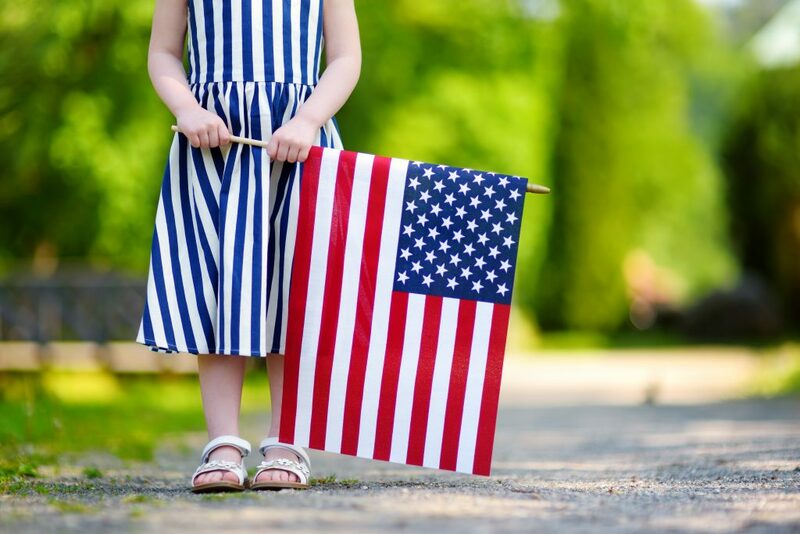 The Supreme Court ruled in his favor, declaring that “citizenship by birth is established by the mere fact of birth under the circumstances defined in the Constitution.” In other words, as long as you are born in the United States, you are a citizen. Despite this 100-year-old ruling, some continue to argue that the constitutionality of birthright citizenship is not settled. In a tweet on Wednesday morning, President Trump endorsed a fringe legal theory that the children of undocumented immigrants are not citizens because their parents were not “subject to the jurisdiction” of the United States, as required by the Fourteenth Amendment. However, “[t]o be ‘subject to the jurisdiction’ of the U.S. is simply to be subject to the authority of the U.S. government … [and to be] required to obey U.S. laws,” according to James C. Ho, a judge nominated to the Fifth Circuit Court of Appeals by President Trump and confirmed in January. The Supreme Court has largely agreed, suggesting in the 1982 case Plyer v. Doe that there is “no plausible” interpretation of the phrase that excludes undocumented immigrants. It would also impose hardship on all Americans, who could no longer point to a birth certificate as proof of citizenship. If place of birth no longer guaranteed citizenship, then all Americans—not just those whose parents were undocumented—would be forced to prove their parents’ nationality to the government in order to be recognized as a U.S. citizen. Many Americans would likely be denied citizenship based on government mistakes.